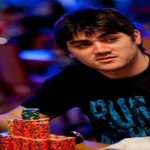 An online poker player from Hungary named sousinha23 has won the event#59 of the WCOOP 2016. The tournament attracted 2,348 players out of which 1,414 were fresh entries and 944 were re entries. The buy in for the event was $320 and it was a No Limit Hold’em (win the button) and it generated a good prize pool of amount $707,400, which was distributed to top 296 places of the tournament. Most of the money belongs to the winner of the game i.e. to the Hungarian pro sousinha23, who made $104,284.57 from the tournament. Whereas Ivan ‘Negriin’ Luca, an Argentina poker pro, who has won many tournaments including Eureka Rozvadov Main Event and real good amount of money, playing at internet become runner up of the game. 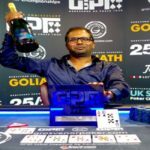 He collected $74,966 in a close heads up game with the winner. Fabrizo ‘SixthSenSe19’ Gonzalez, triple COOP winner was busted to fourth place for a total winning share of amount $38,755. sousinha23, a Hungarian was at state#1 with total 3,159,711 chips, SixthSenSe of Urugyay was at seat#2 with 1,042,676, and Argentinean Negriin was at seat#3 for 5,494,448 in chips. Seat#4, seat#4 and seat#6 were for FireFaux (4,211,467), bronzegod (3,206,224) and Farius66 (1,912,634). Ce$ar$pa, a pro from the U.K was seated at seat#6 with total (1,437,147), another U.K player Penelas08 was at seat#8 with total (2,161,329), while Slovakian irache 87-954,364 was at seat#9. The first man to hit the rail was Ce$ar$pa of United Kingdom, who earned $7,447 from the tournament and was eliminated to ninth place. 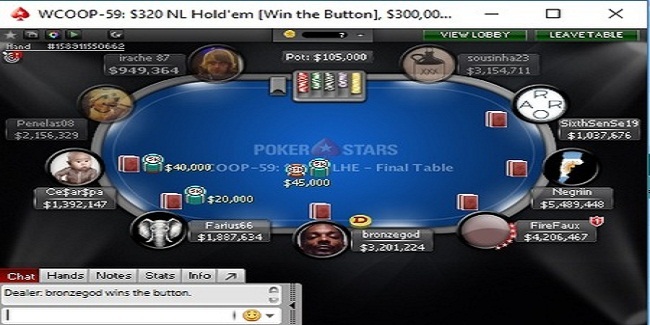 Bronzegod from Canada made $10,357 being eighth position holder, while a Slovakian poker pr irache 87 got busted to seventh place for a total $14,405. irache 87 was playing against SixthSenSe19. 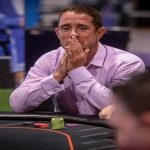 The heads up events was played among Hungary’s sousinha23 Argentina’s Ivan ‘Negriin’ Luca.